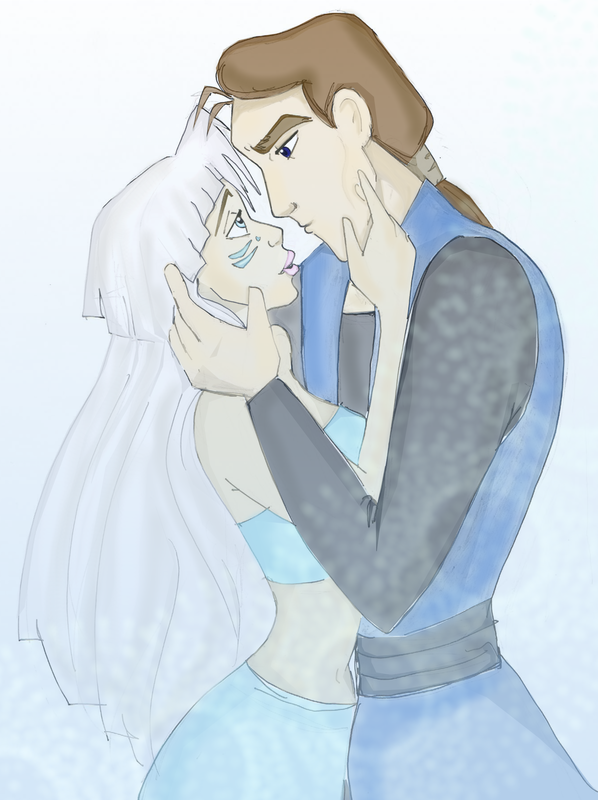 proteus and kida. one of the best crossover paaring!!!. HD Wallpaper and background images in the Disney crossover club tagged: disney crossover proteus and kida. one of the best crossover paaring!! !